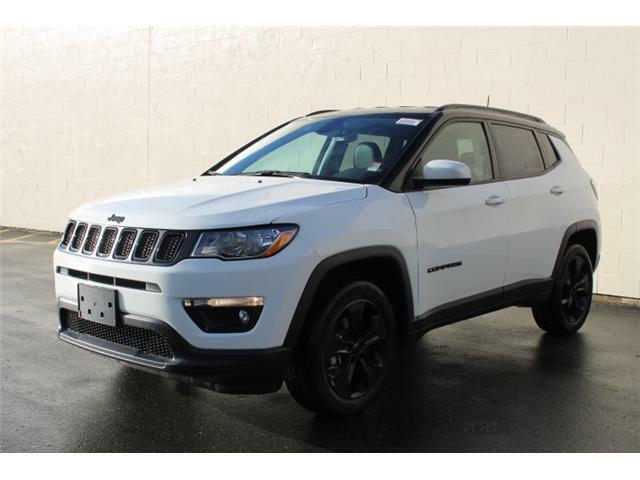 Sunroof, Leather Seats, Advanced Safety Group, 19 inch Aluminum Wheels, Beats Premium Audio System! 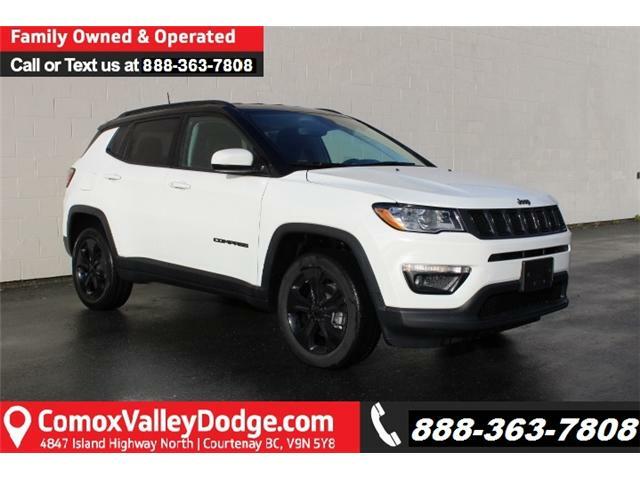 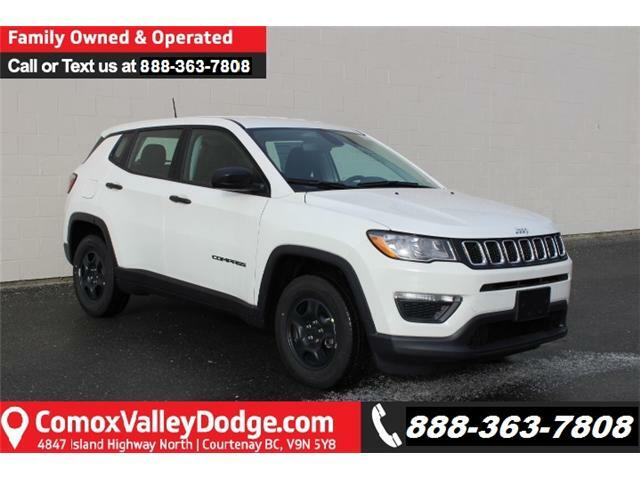 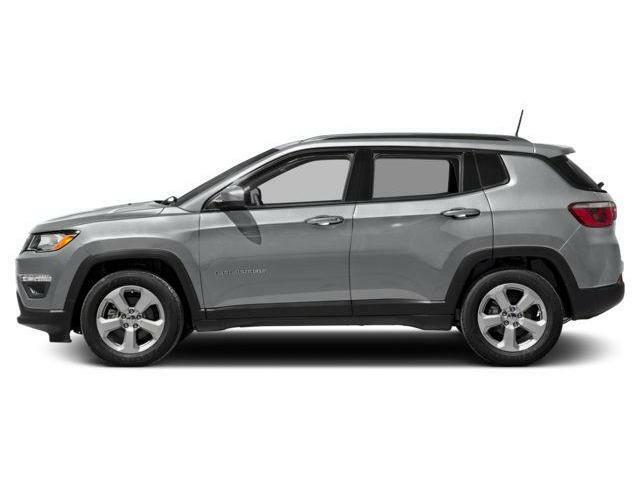 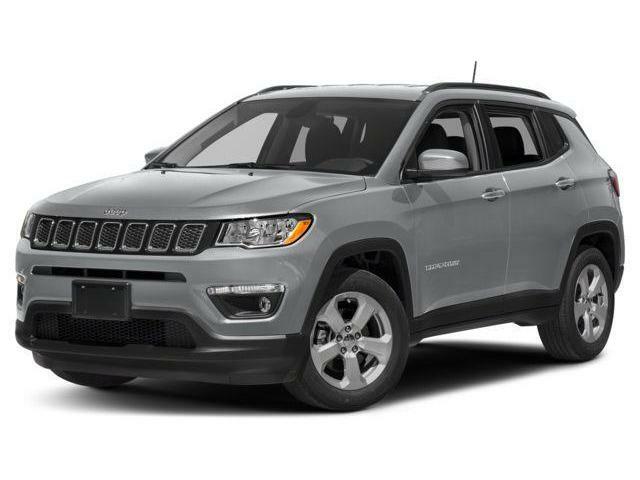 This all new 2019 Jeep Compass is sure to impress, with exceptionally good looks, a comfortable interior and loads of space. 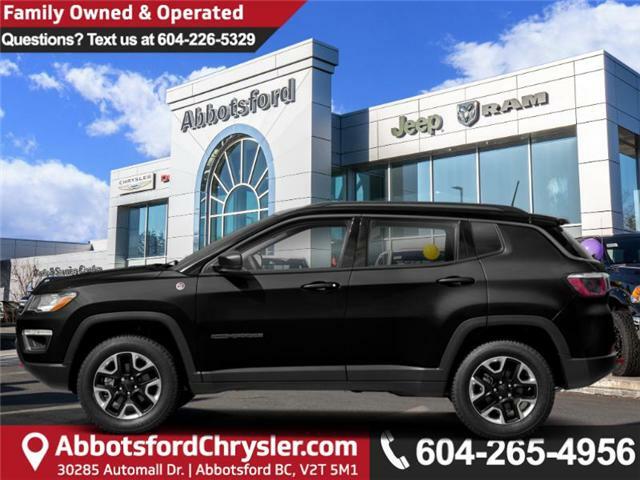 Leather Seats, Power Front Fixed Rear Sunroof, Beats Premium Audio System, Power Liftgate, Advanced Safety Group! 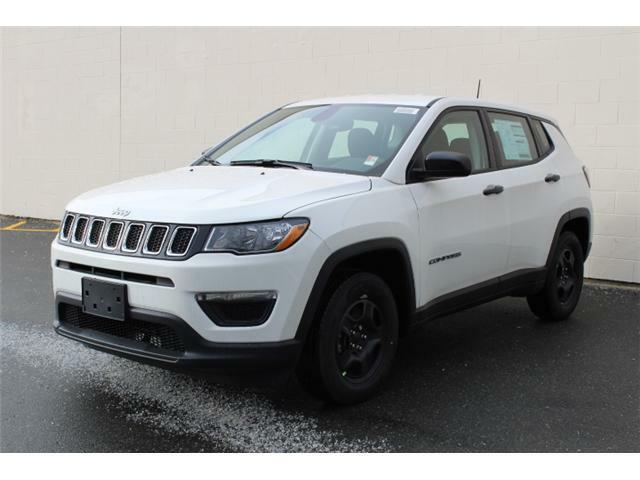 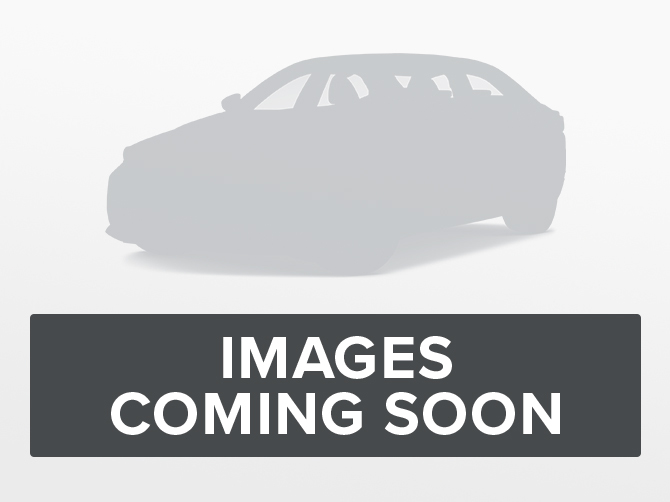 Power Front Fixed Rear Sunroof, Leather Seats, Advanced Safety Group, Power Liftgate, Safety and Security Group!